At aplus automotive, we look after your whole car, not just the elements of car repairs that are our specialty. 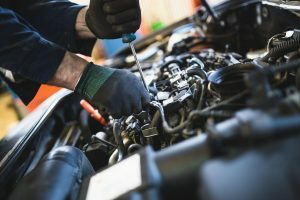 By this, we mean that our approach is different since we consider the many aspects of your vehicle, which may not be obvious to the naked eye upon first inspection. 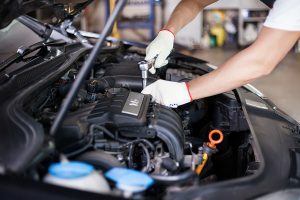 We believe that a comprehensive approach to managing the general mechanical repairs of your car is essential to sourcing the main cause of your breakdown or ongoing problem, instead of merely assuming or quickly fixing the obvious or initial complaints.